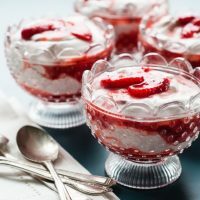 Strawberry Fool is an easy fruit dessert recipe made with whipped cream and fresh strawberries – perfect for Valentine’s Day! 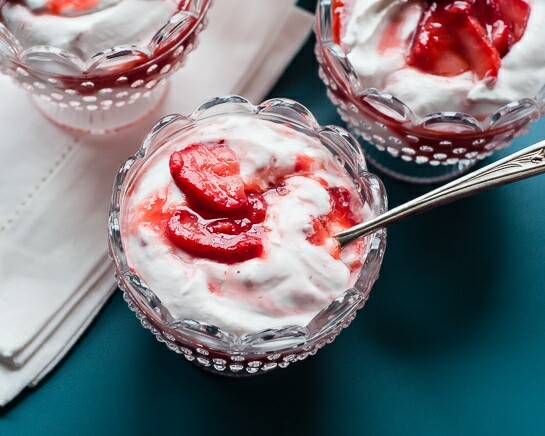 If you’re looking for a super simple, last minute idea for dessert tonight, this Strawberry Fool is one of the easiest desserts you could make. 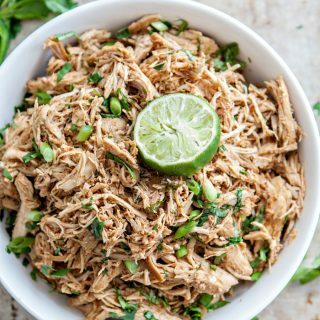 I thought I would bump this recipe back up to the top and re-share it. 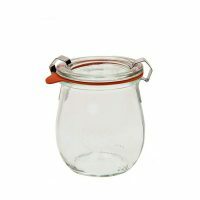 What do you need to make Easy Strawberry Fool? 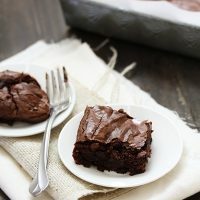 It is even easier than making a pan of Easy Homemade Fudgy Brownies, and it definitely makes less mess! 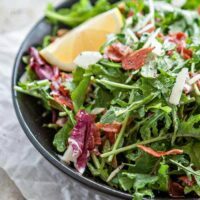 You’ll need 4 simple ingredients, and I bet you have most of them already – I have even used thawed, frozen berries in a pinch. 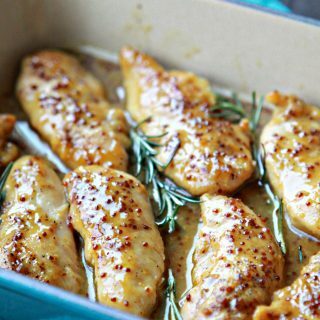 This recipe is really forgiving. You can change things up according to your preferences or what you have on had. Any type of berry works well, and a blend of berries is really tasty! 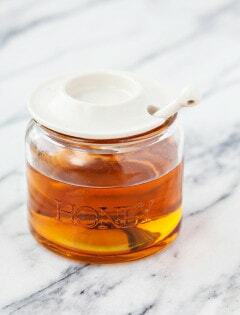 You can add different extracts or make it extra fancy by adding different flavored fruit liqueurs, like Chambord or Grand Marnier. 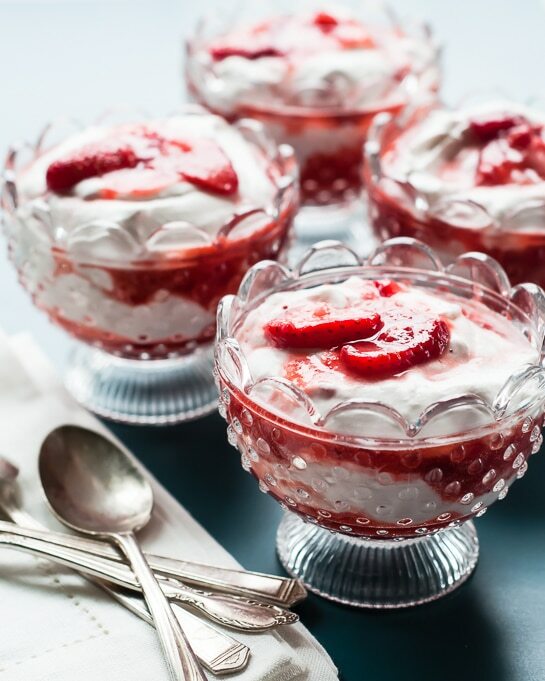 Click HERE to save this recipe for Easy Strawberry Fool to Pinterest. 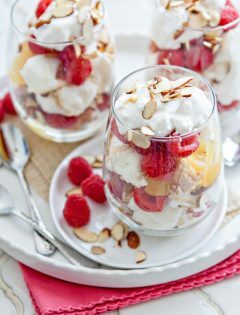 I adore simple fruit desserts like this Strawberry Fool. It is decadent and rich, yet it’s as easy as can be to prepare. A fool is nothing more than freshly whipped cream with mashed fruit folded in. Fruit and cream is an age-old favorite. Whipping the cream into billowy clouds makes it feel extra special – perfect for Valentine’s Day or any day. Another thing I love about this dessert is that it really highlights the flavor of the fruit. It’s not quite as rich as ice cream, or as sweet. Normally we make this dessert when fresh fruit is plentiful during the summer and fall. During the winter it can be harder to find quality fresh fruit, so using frozen fruit is perfectly acceptable. 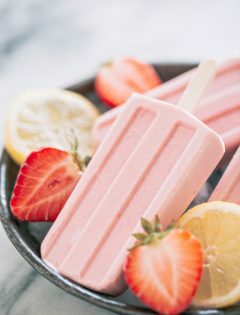 The strawberries turn this a lovely shade of pink and looks gorgeous layered into pretty dessert glasses with strawberry sauce. 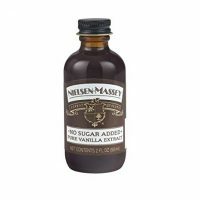 I add just enough sugar to sweeten it up, plus a little pure vanilla extract. My kids think it’s the best dessert ever and enjoy eating it with fancy spoons like they’re at a restaurant. If you’re looking for an easy Valentine’s Day dessert, this Easy Strawberry Fool is one you’ll really love. 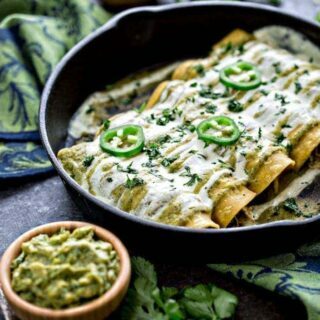 If you’re looking for additional inspiration for Valentine’s Day, here are a few other favorite Valentine’s Day recipes. 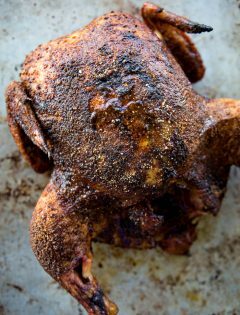 Be sure to check out the Valentine’s Day Recipes Archive . Easy Homemade Fudgy Brownies are the perfect quick dessert to whip up at home. They only take a few minutes and totally satisfy your chocolate cravings. 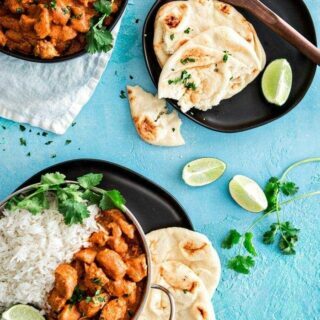 Just like the recipe promises, they’re easy! Plus, I bet you have all the ingredients on hand. 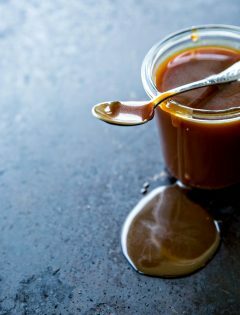 Decadent dark chocolate cupcakes are piped with a salted caramel buttercream and drizzled in homemade Caramel Sauce with Vanilla and Bourbon for a delicious sweet and salty dessert. Dark Chocolate Almond Molten Lava Cake Sundaes are the perfect Valentine Dessert. Cake, with a center that tastes like the most delicious hot fudge, is topped with ice cream and sliced almonds for a pretty presentation and decadent chocolate richness. Cherry Vanilla Cupcakes are perfectly pink and sweet for Valentine’s Day. Looking for some fun activities for the kids on Valentine’s Day? Check out these Valentine’s Day Activity Round Up. This Raspberry Brownie Parfait is one of my favorite, easy desserts. The combination of White Chocolate Pudding and Dark Chocolate Pudding makes these Triple Chocolate Raspberry Pudding Parfaits deliciously rich, but the chocolate pudding takes less than twenty minutes to whip up from scratch! Learn how make chocolate ganache (hint: it is actually really easy!) and check out these 5 delicious ways to use it for the ultimate chocolate treat. What’s your favorite, easy go-to dessert for Valentine’s Day? 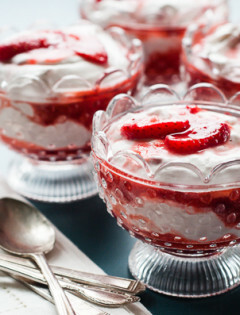 Love this recipe for Strawberry Fool? Place chilled heavy cream in a large mixing bowl, or the bowl of a stand mixer. Beat until light and fluffy, being careful not to overheat. 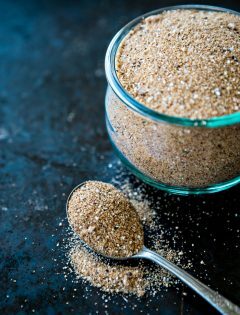 Sprinkle with sugar and add vanilla extract. Mash the strawberries, leaving some larger pieces. Add about half of the mashed strawberries to the whipped cream, folding with a large silicone spatula. Reserve the remaining strawberries to use when serving. 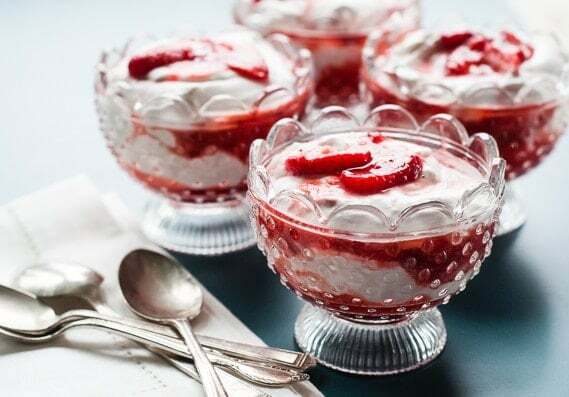 Spoon some of the cream into four serving glasses or dishes, top with some of the remaining mashed strawberries, and another spoonful or two of the cream and a few sliced strawberries. 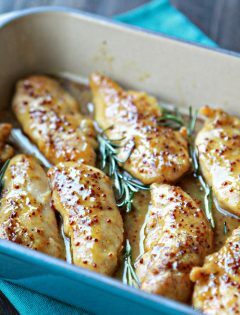 Serve immediately, or place in fridge to chill until ready to serve. Make sure the heavy cream is very cold or it might not whip very well. Substitute other berries or fruit for the strawberries. 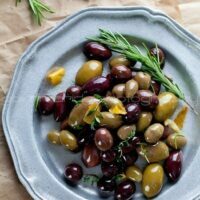 With just a little olive oil, some crushed garlic, aromatic herbs and lemon peel you can prepare these Marinated Olives with Garlic, Thyme and Rosemary. 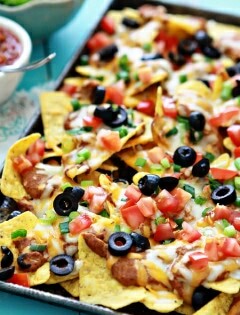 They are the perfect, easy, make-ahead appetizer for entertaining. 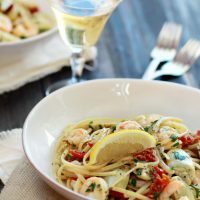 This recipe for Shrimp Scampi with Tomatoes and Artichokes is the perfect easy, yet romantic, pasta dinner for Valentine's Day. Dark Chocolate Almond Molten Lava Cake Sundaes are the perfect dessert for two this Valentine's Day. 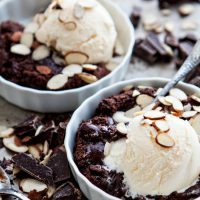 Cake, with a center that tastes like the most delicious hot fudge, is topped with ice cream and sliced almonds for a pretty presentation and decadent chocolate richness.